Great Retail Location on I-10 East @ Bullard for Lease! 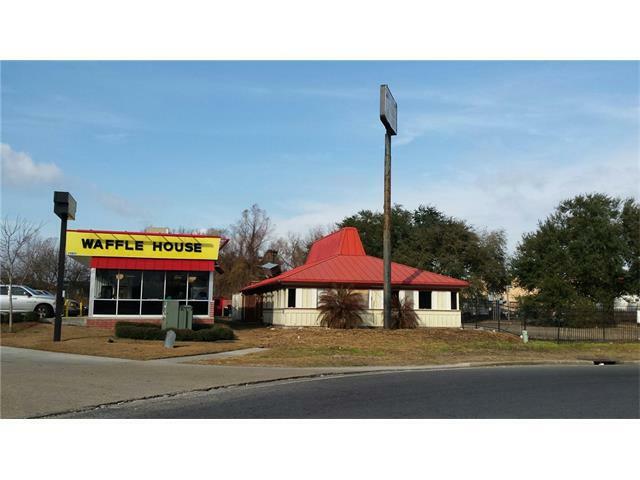 Formerly a Pizza Hut, this 2,231 sf retail spot is located next to Waffle House. Other neighbors include Family Dollar, Brothers and a Honda dealership. Great visibility and access to I-10. Needs work, as is reflected in the $2,000/mth. NNN lease. Lots of parking (30+). Call now for more information or to set an appointment.